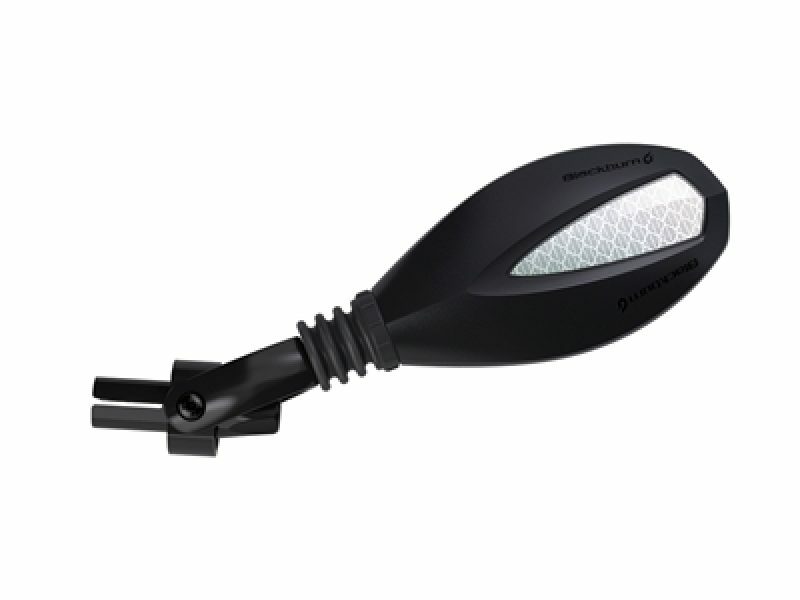 The Blackburn “Multi” Bike Mirror is a simple but essential accessory for any regular rider, especially in an urban setting. This articulated bike mirror is able to move in different angles providing many mounting options as well as visibility angles for riders of all sizes. The Multi Mirror, can be mounted on almost any handlebar and can fold in for easy bike storage, as well as, be mounted on both sides of the handlebar to provide more visibility for the rider. You can find the helmet mirror here. 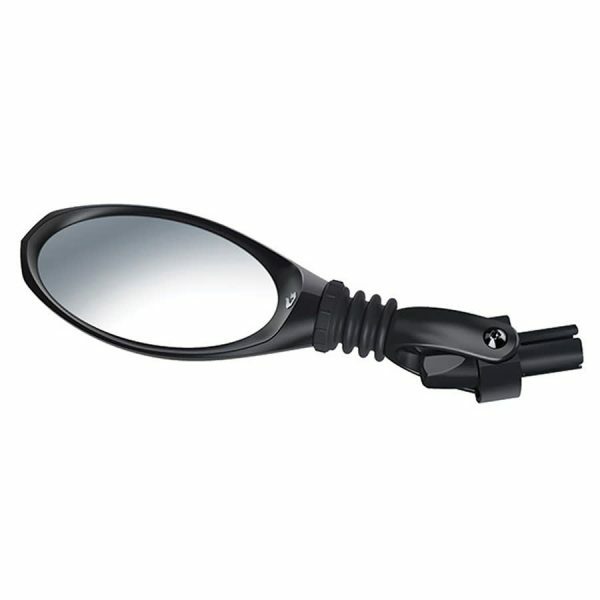 Great Mirror with articulated arm that can be placed on any side of most handlebars.